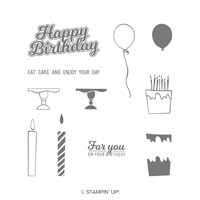 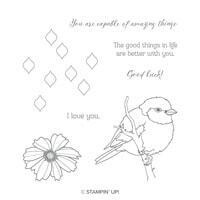 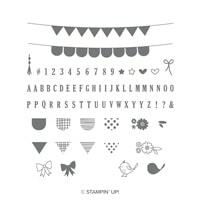 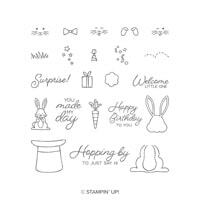 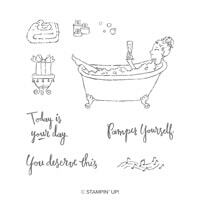 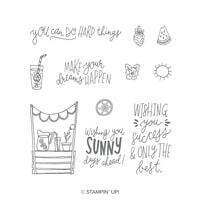 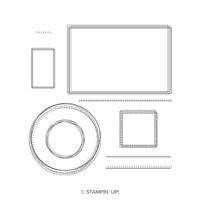 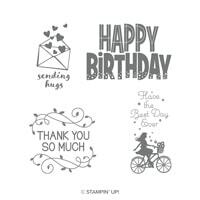 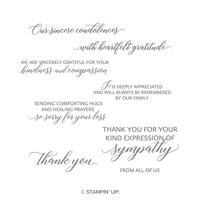 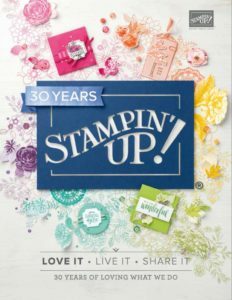 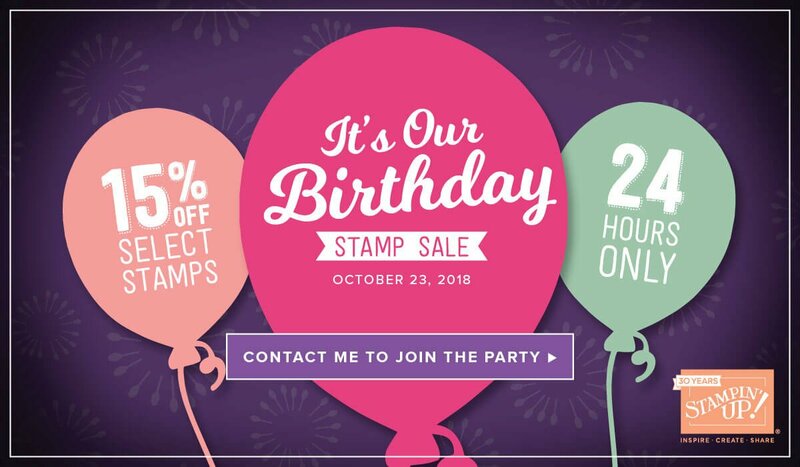 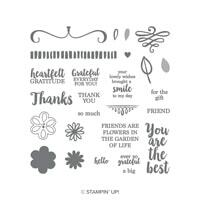 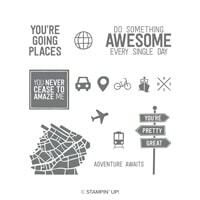 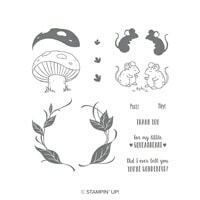 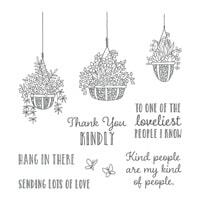 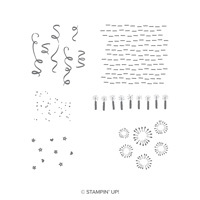 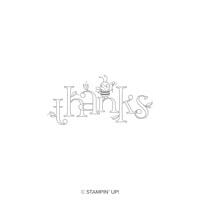 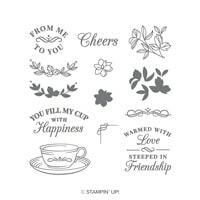 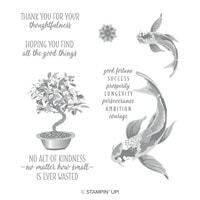 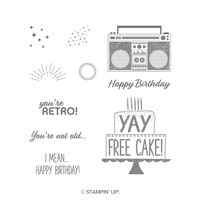 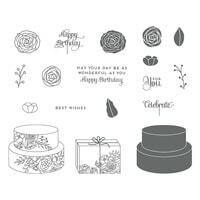 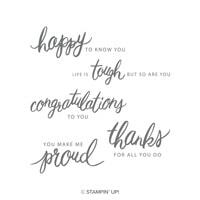 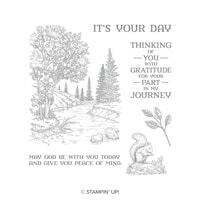 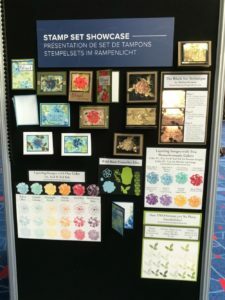 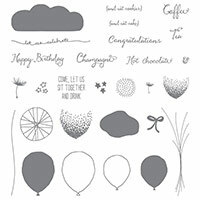 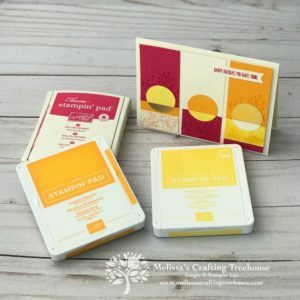 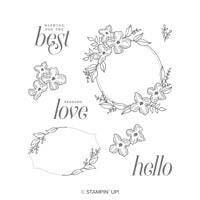 Let’s Start Celebrating Stampin’ Up!’s 30th Birthday! 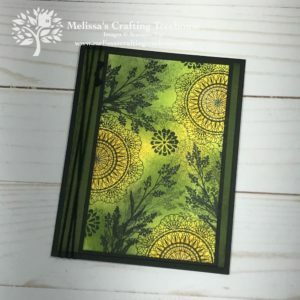 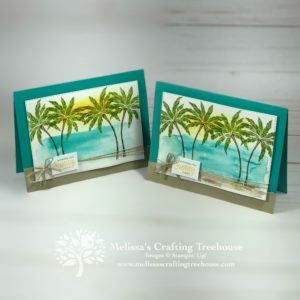 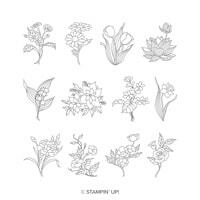 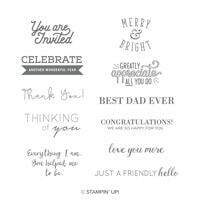 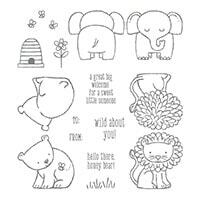 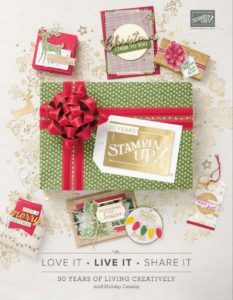 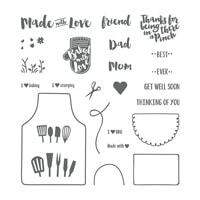 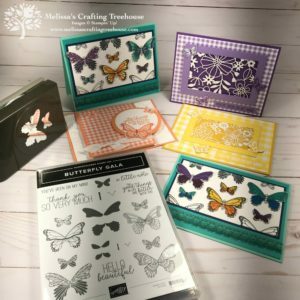 Get 15% Off Select Stamp Sets during the 24 hour Flash Sale! 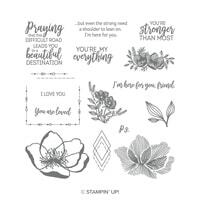 Click HERE to see a PDF of the flash sale items​! 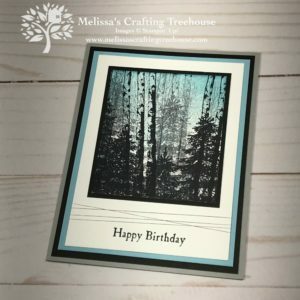 with links to my Online Store just ahead!